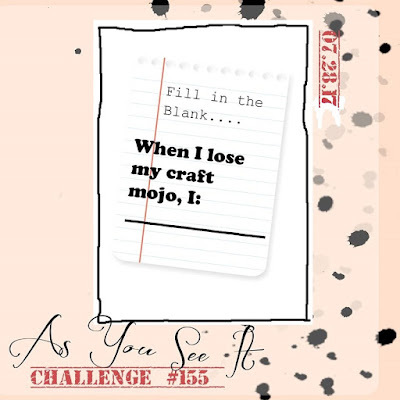 Playing with Papercrafting: The Polished Stone Technique for As You See It Challenges! 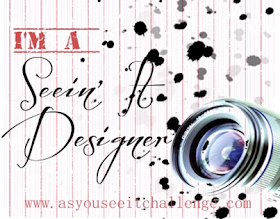 The Polished Stone Technique for As You See It Challenges! The polished stone part is the background behind the stamped sentiment. It's subtle, in this case, but doesn't have to be. 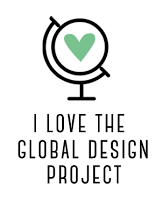 It's an easy technique and a great deal of fun to do. 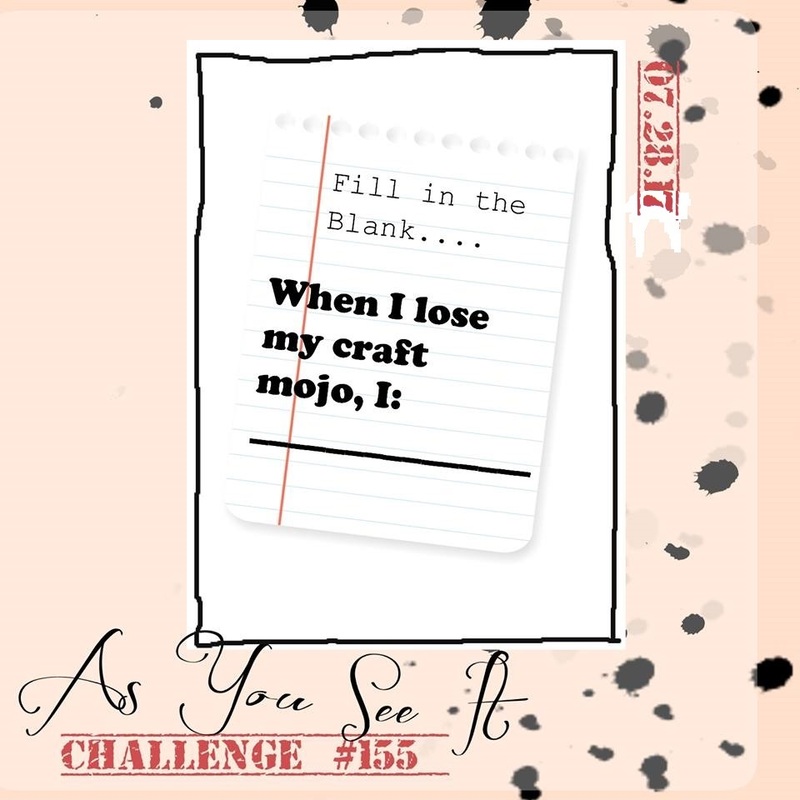 I'm featuring this card and this technique in my August newsletter, and you will get a free step-by-step photo tutorial giving you the instructions on how to make this card, including the instructions for the Polished Stone Technique. In addition, my newsletter includes a video presentation on this same technique in the Stamp Tip of the Month section. I don't want to go into much detail here because of this. 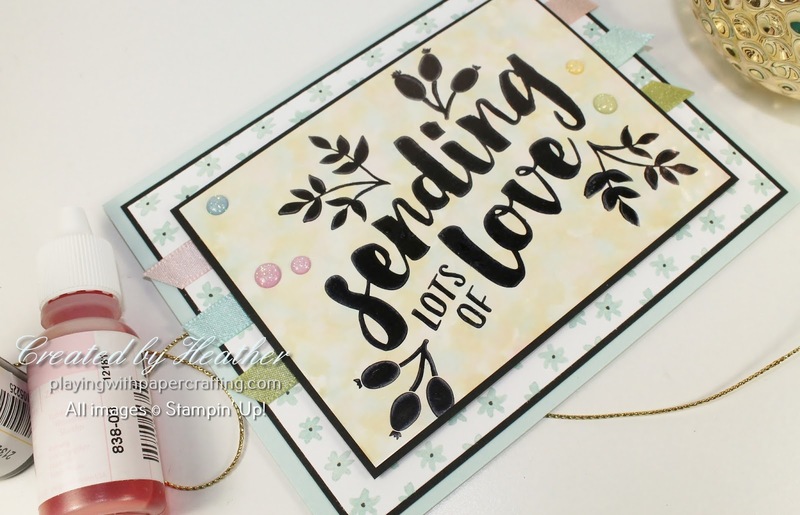 If you would like the free tutorial and video on how to make this lovely card and how to do this technique, all you need to do is to sign up for my free monthly newsletter below. Just add your email address to the space below and click "Go". 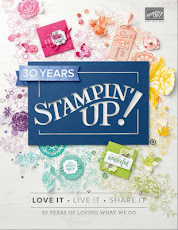 I normally only send out one email a month, which is the newsletter, and occasionally another if Stampin' Up! 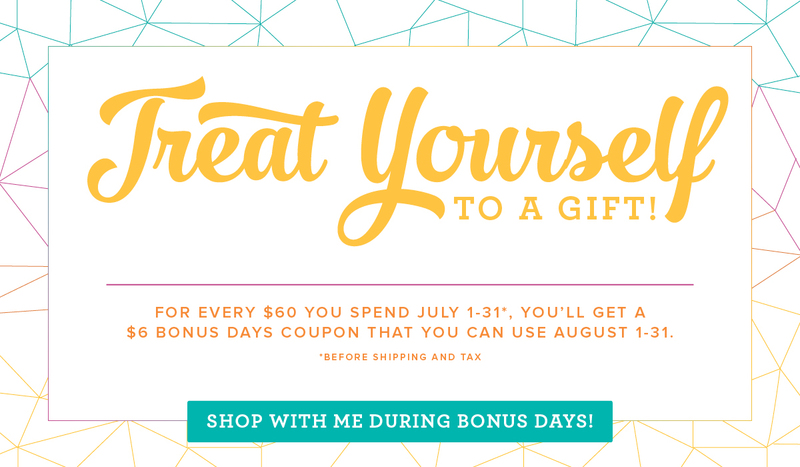 comes out with a special offer mid-month that I didn't catch in my newsletter and I don't want my customers to miss out on. You have the option to unsubscribe at any time very easily. 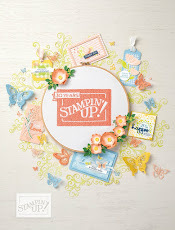 The stamp set used here is called Lots of Love. I really like the bold font which makes it the focal point of the card. It's a great one to use with this technique. The Designer Series Paper in the background is called Whole Lot of Lovely DSP, and it fits right in with the Soft Sky in the card design. 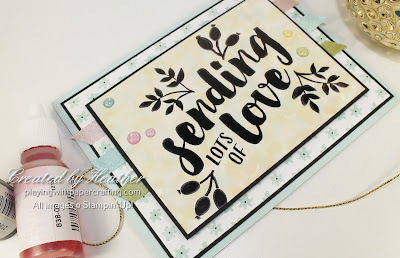 I used three colours of the 3/8" Shimmer Ribbon, Pool Party, Powder Pink and Pear Pizzazz, and today's blog post is brought to you by the letter P! I'll be putting in an order this weekend so message me with your order or shop at my On-Line Store 24/7! 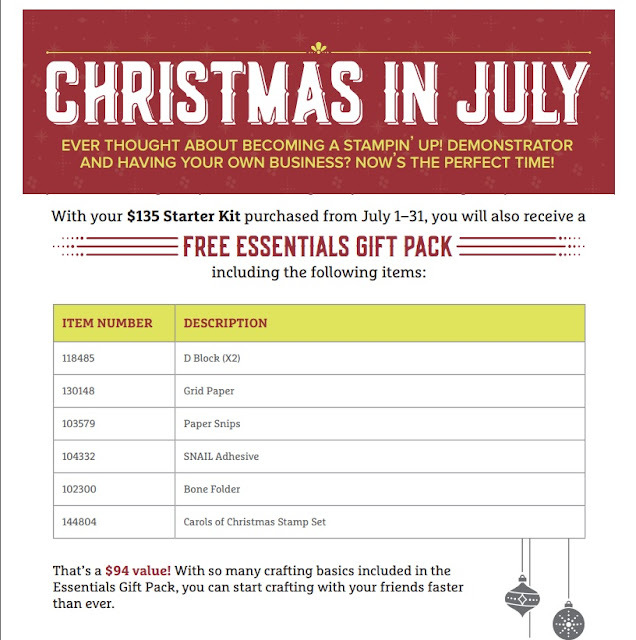 This one is the absolute best promotion in a long time: purchase the Starter Kit before the end of Monday, July 31st, and Stampin' Up! will throw in an extra $94 worth of product FREE! And there is no catch! You already get $165 worth of product of your choice for only $135, but during July you get some great business tools added for free, leaving you able to choose things you like, instead of things you need! And it's all free shipping! There's no catch! It's too good to be true, but it is true! 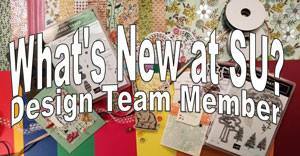 Just click on Join My Team and follow the prompts to get your Starter Kit! Or message me for more information!